A performance of Peking Opera by an established group of non-professionals, most living in the Winchester area, will be part of the Chinese New Year Celebrations that will be held at the Winchester High School Auditorium on Sunday, February 10, starting at 9:30 a.m. 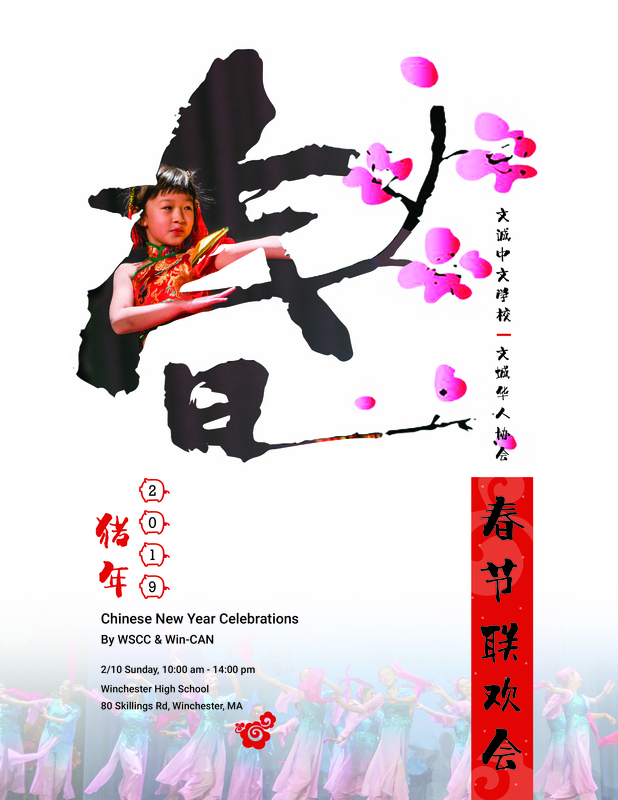 The celebration has been organized for several years by the Winchester School of Chinese Culture (WSCC) and co-sponsored by the Chinese American Network in Winchester (CAN-WIN). Peking Opera plays an important role in disseminating the values of the Chinese culture. In recent years, more and more Americans—as well as young and senior Chinese living overseas—have become interested in traditional Chinese operas, including Peking Opera, an art that conveys a national spiritual essence through elegance and beauty.